When you’re playing golf, every shot is an opportunity to learn more about the game, and grow as a player. Zen Golf is about more than just improving your golf ga me, it’s about improving how much you enjoy the game as a whole. 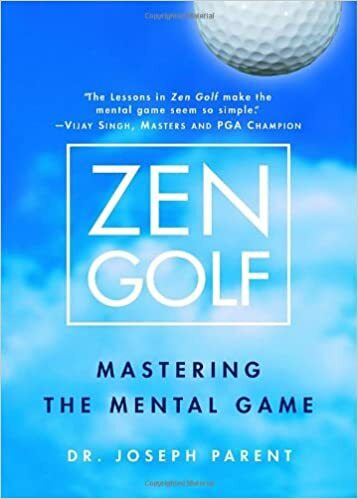 One example from the reviews of this book describes a man who came away from 18 holes incredibly frustrated and disappointed in his performance, only to tally his card and find out he actually did quite well. In fact, a lot of reviewers have commented that Zen Golf has helped them improve their game, and perhaps more importantly, to enjoy their time on the green as well. With positive reviews from a host of different professional golfers, you know this is a book you can’t afford to miss if you’re a regular golfer.